72. S. Lemire, K.M. Yehl, and T.K. 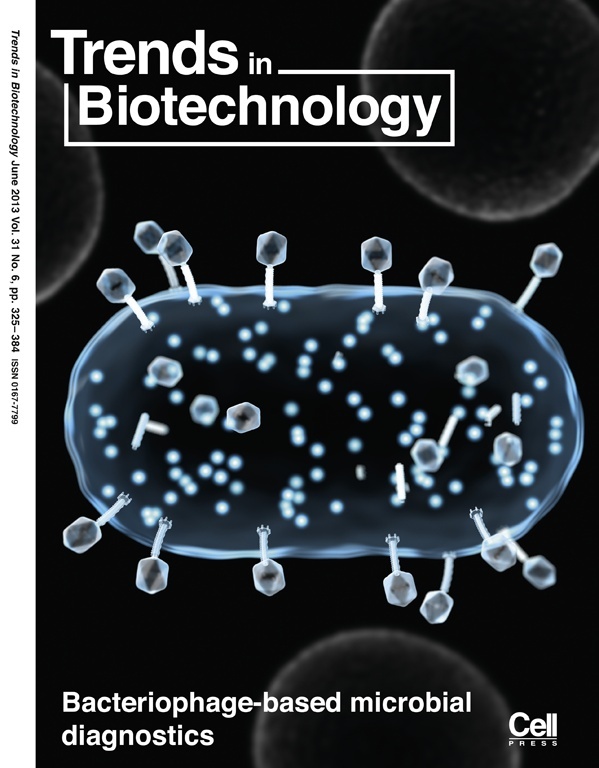 Lu, “Phage-based Applications in Synthetic Biology,” Annual Review of Virology, in press. 58. P. Perez-Pinera, N. Han, S. Cleto, J. Cao, O. Purcell, K. Shah, K. Lee, R. Ram, T. K. Lu, “Synthetic Biology and Microbioreactor Platforms for Programmable Production of Biologics at the Point-of-Care,” Nature Communications, in press. 57. N. Roquet, A. P. Soleimany, A. C. Ferris, S. Aaronson, T. K. Lu, “Synthetic Recombinase-Based State Machines in Living Cells,” Science, in press. 54. S. Perli*, C. Cui*, T. K. Lu, “Continuous Genetic Recording with Self-Targeting CRISPR-Cas in Human Cells,” Science in revision, (preprint at bioRxiv, May 20, 2016). 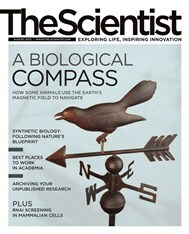 Highlighted in Nature News, Science, Nature Methods,The Scientist, MIT News, New Scientist, GEN, and others. 38. Han, O. Purcell, F. Farzadfard, K. S. Lee, T. K. Lu, and R. J. Ram, “Microfluidics for Control in Synthetic Biology,” Proceedings of the 18th International Conference on Miniaturized Systems for Chemistry and Life Sciences (MicroTAS 2014), pp. 312-314, October 26-30, 2014. 35. 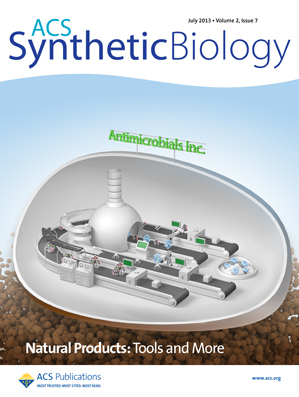 H. Ando, R. Citorik, S. Cleto, S. Lemire, M. Mimee, and T. K. Lu, “Synthetic Biology and Therapies for Infectious Diseases”, Novel Antimicrobial Agents and Strategies, pp. 109-180, 2014. Highlighted in The Scientist, PBS, Microbe Post, and others. Highlighted in Nature Biotechnology News and Views, Nature Reviews Microbiology, SciBX, BBC News, Science 2.0, Genetic Engineering and Biotechnology News, and others. Highlighted in Science, PNAS In This Issue, Genetic Engineering and Biotechnology News. Preprint: L. Nissim*, S. Perli*, A. Fridkin, P. Perez-Pinera, and T. K. Lu, “An integrated RNA and CRISPR/Cas toolkit for multiplexed synthetic circuits and endogenous gene regulation in human cells”, bioRxiv, April 23, 2014. Highlighted in Science, NPR Science Friday, USA Today, Wired, BBC, Gizmodo, Discover, LA Times, Christian Science Monitor, and others. Preprint: A. Y. Chen, U. Seker, M. Lu, R. Citorik, and T. K. Lu, “Synthesizing and Patterning Tunable Multiscale Materials with Engineered Biofilms”, bioRxiv, February 14, 2014. Highlighted in Nature, The Scientist, and others. Highlighted in Science, Nature Biotechnology, Nature News, Nature Reviews Genetics, ACS Chemical Biology, Wired, BioTechniques, and others. 9. T. K. Lu and J. J. Collins, “Engineering Synthetic Bacteriophage to Combat Antibiotic-Resistant Bacteria,” Proceedings of the 35th Annual Northeast Bioengineering Conference, April 3-5, 2009.
http://www.pnas.org/cgi/content/abstract/0704624104v1. In the top 15 most read articles in July 2007. 5. T. K. Lu, S. Zhak, P. Dallos, and R. Sarpeshkar, “A Micromechanical Model for Fast Cochlear Amplification with Slow Outer Hair Cells,” Proceedings of the International Symposium on Auditory Mechanisms: Processes and Models, Portland, OR, pp. 433-441, July 23-28, 2005. T. K. Lu, S. Zhak, P. Dallos, and R. Sarpeshkar, “Fast Cochlear Amplification with Slow Outer Hair Cells,” Massachusetts Institute of Technology Microsystems Technology Laboratories Annual Research Report, p. 40, September 2006. “Scalable and Tunable Platforms for Engineering Synthetic Gene Circuits,” 2011 MIT Research and Development Conference, Cambridge, MA, November 15, 2011. “Synthetic Gene Circuits for Scalable Biological Design,” Fifth Annual Workshop on the Business-Government Interface, Forum on Systems and Synthetic Biology, Braga, Portugal, June 6, 2011. “Synthetic Biology: Engineering and Reengineering Life,” 10 Conference, Leavenworth, WA, May 20, 2011. 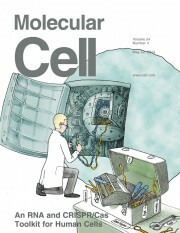 Evolving Cell, London, United Kingdom, April 29, 2011. Microbial Threats, Washington, DC , March 15, 2011. Conference, Orlando, FL, November 30, 2010. “Synthetic Biological Memory and Counter Circuits,” Kavli Frontiers of Science, Irvine, CA, November 13, 2009. “Engineered Bacteriophage to Combat Bacterial Biofilms and Antibiotic-Resistant Bacteria,” Invited Talk, Covidien, New Haven, CT, May 28, 2009. “Engineered Gene Circuits for Medicine,” Invited Talk, National Chiao-Tung University, Hsinchu, Taiwan, April 10, 2009. “Engineered Gene Circuits for Medicine,” Special Seminar, Massachusetts Institute of Technology, Cambridge, MA, March 30, 2009. “Engineered Bacteriophage to Combat Bacterial Biofilms and Antibiotic-Resistant Bacteria,” Invited Talk, Frontiers in Synthetic Biology: Engineering Genes, Genomes & Cells for Drug Discovery, Boston, MA, December 1-2, 2008. “Dispersing Biofilms with Engineered Enzymatic Bacteriophage,” Harvard-MIT Health Sciences and Technology Forum, Cambridge, MA, March 8, 2007. “Engineered Phage for Enhanced Biofilm Removal,” Harvard-MIT Health Sciences and Technology Forum, Cambridge, MA, March 23, 2006. R. Krishnan, T. K. Lu, K. L. Allendoerfer, J. J. Collins, and S. Lindquist, “Molecular insights into the assembly of a bacterial amyloid,” American Chemical Society National Meeting and Exposition, August 16-20, 2009. E. Perez, T. K. Lu, J. J. Collins, and R. M. Donlan, “Control of Escherichia coli Biofilm Formation on Urinary Catheters Using a Genetically Engineered Bacteriophage,” American Society for Microbiology General Meeting, May 20, 2009.